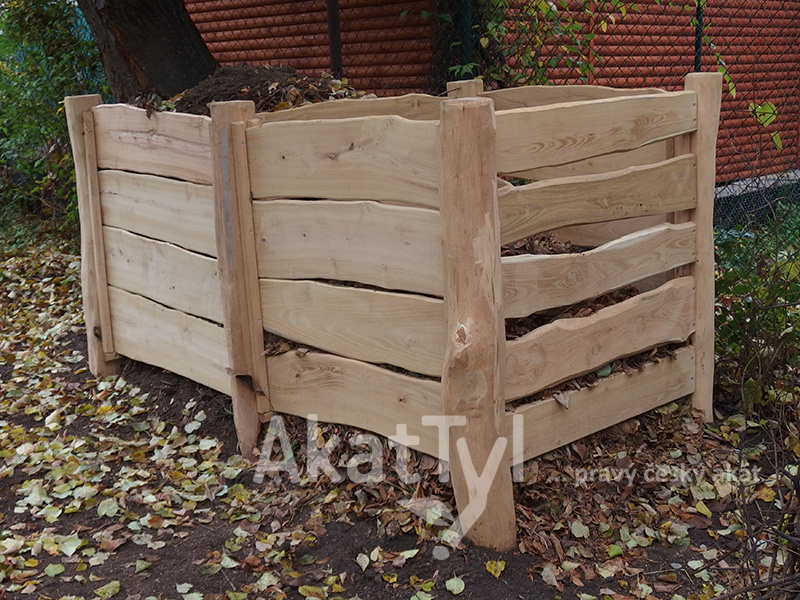 Czech Robinia fence components are an excellent choice for their durability in the exterior. 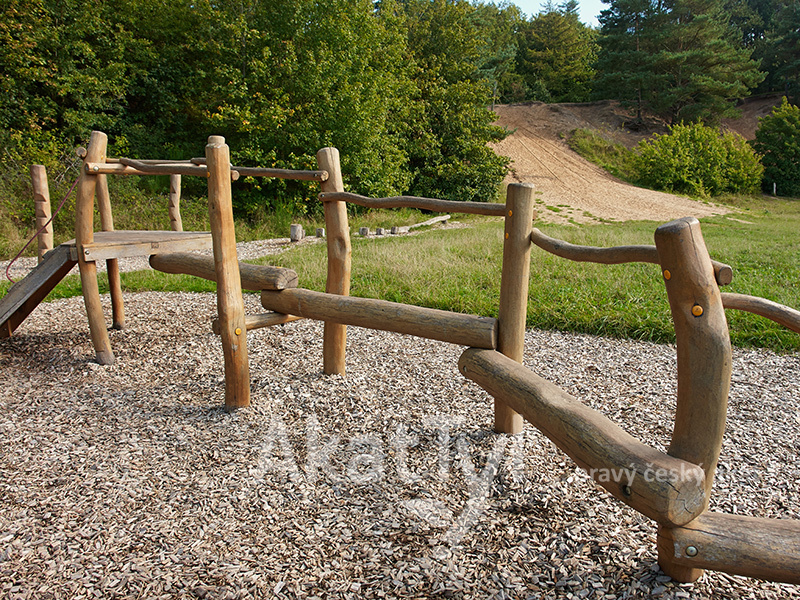 Fence components are manufactured at various widths and lengths. 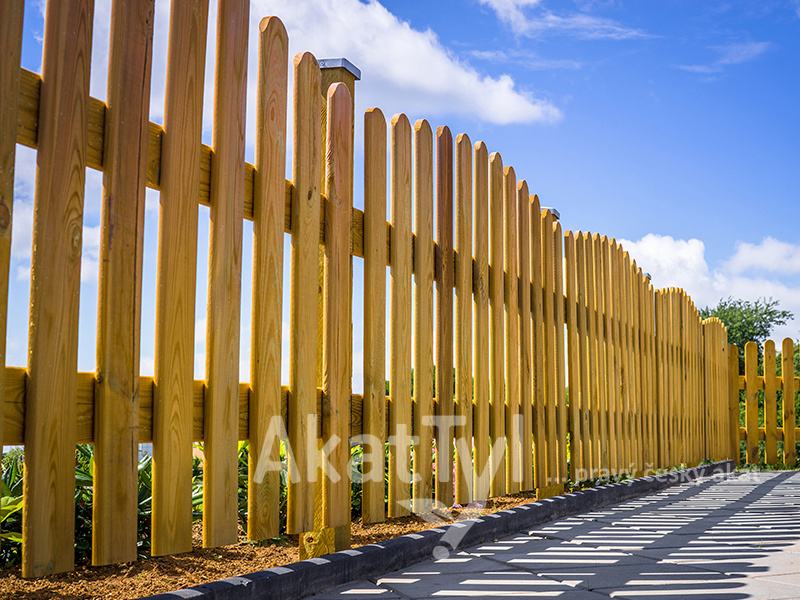 Fence pickets may either be sharp-edged or have rounded bark edges (enclosures, palisades). There are many types of endings (straight, tapered, rounded, imbricate, oblique, unilaterally cut, and arc). 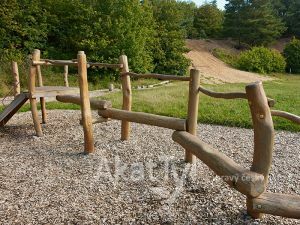 We offer fence beams as a load-bearing element to go with fence pickets.  Fence pickets are stored in natural drying storage rooms over a long period, minimising the danger of drought cracks. We recommend you put a final oil coating with UV filters on your fence pickets to increase their durability and unify the aesthetics of the fence. 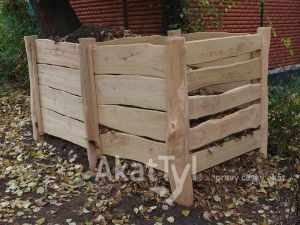 Protected against rot by (harmless) natural flavonoid content, density 720-760 kg/m3, resistant and durable out of doors, durability of over 50 years with no need for impregnation. 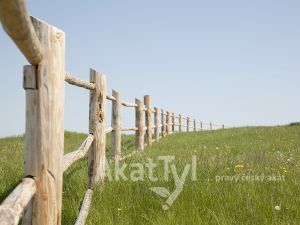 House fences, exterior roof structures, palisades, cattle and other animal enclosures and much else. Should you have a query don’t hesitate to contact us ... We’re here for you and we’ll be happy to prepare any custom product you need!